When you want a few minutes out of the summer sun, a refreshing drink and family game is a great way to enjoy a little shade. 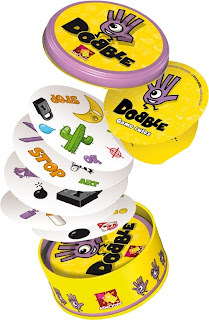 We received Dobble to review and we were all quickly hooked with this fast thinking, reflex based card game. Included within the box is a metal storage tin, 55 circular cards and an instructions booklet. 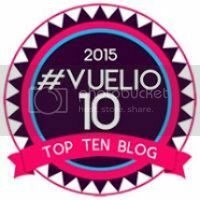 I loved how compact it was as it doesn't take up much space in the cupboard and it is ideal for popping in your bag when you go on holiday or even over to friends. 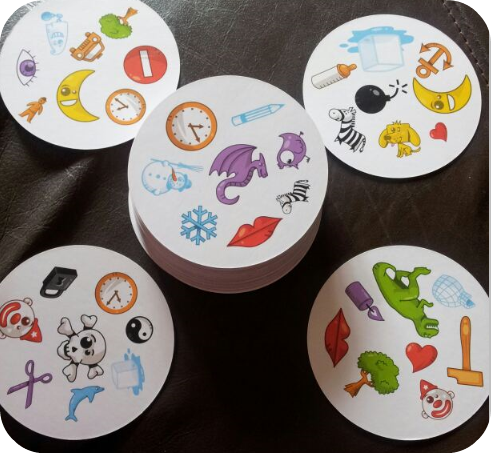 Each card, which is good quality and not yet bent or torn during play, has 8 images on which are easily recognisable to children and include a clock, pencil, ice cube, tree and cat. The object of the game is to match an image on your card with the other cards as quickly as possible. There are 5 mini games you can choose from to vary play all of which are very quick to learn and easy to complete. With each game lasting under 15 minutes, usually a lot quicker, children will be kept entertained without the worry of them getting bored! Minxy and Jamster have played this many times already by themselves, although we have also played as a family too, and the Mr and I have played alone too when the Mini Mes have been in bed! It was great to see how quickly the children could identify a matching image (they were faster than the adults at times) and it's a great way to build fine motor and observation skills. There are over 50 symbols across the cards! 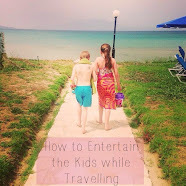 The game is suitable for children aged 6+, for 2-8 players and we found it simple yet fun. This will be coming away with us camping and abroad! You can purchase a set for RRP £12.99. For your chance to win a Dobble of your own, you can enter via the Rafflecopter entry for below. I love playing Junior Scrabble with my four children! 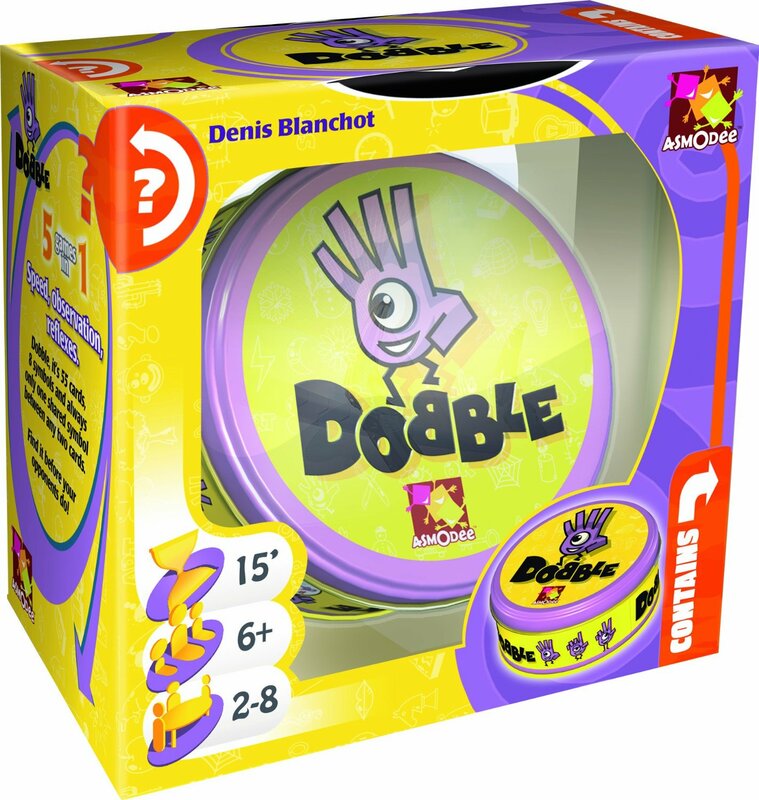 Dobble looks different and sounds fun! 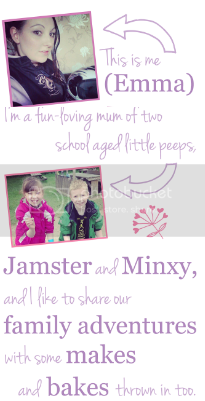 We love charades here - everyone can play and it can be started quickly when I need my 4 girls to be busy! Love Guess Who to play with the youngies, although they still find ways of cheating!! I love playing Fluxx due to the fact that each game is so different. The rules change so often that it makes it so interesting and fun each time. My favourite game is Cluedo, I love the logical side of it. I'm following via GFC and email - many thanks! Top trumps is our new favourite- simple but my little boy loves it! Our favorite game is Trouble. I commented on your "Watch Bake Create - Owls" post. Thank you again for your great ideas. I love scrabble and boggle - or bananagrams!! This game looks brilliant - so easy to take on holidays, but looks like a really good assortment of cards - love it! I love playing snakes and ladders with the grandchildren but why do I never win. 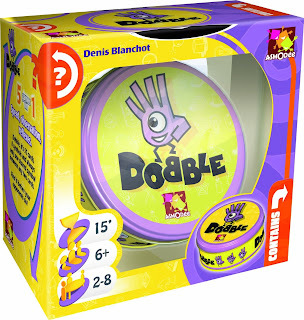 I think the best games have the simplest rules and Dobble seems to fit the bill. My favourite game is Uno. Favourite (and most frustrating) game is I Spy. Great for fun and reinforcing initial sounds. I like playing game of life. I like good old Monopoly. Love that the graphics in Dobble are colourful. It looks different from any other games. my favorite game is called Splat! 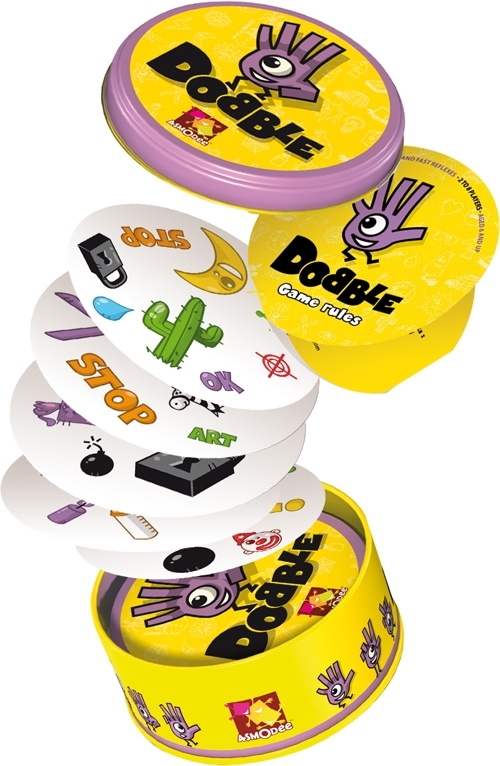 we've never played dobble but would love to! Risk - I love trying to take over the world! I like how Dobble encourages and teaches motor and observation skills. I like a game of Trivial Pursuit. More likely to play Monopoly with the kids though! But Dobble looks good to me! My all time favourite game is Scrabble, one I never get tired of playing! This looks so interesting and different. Looks a lot of fun. I bought this anyway and the kids love it thanks!